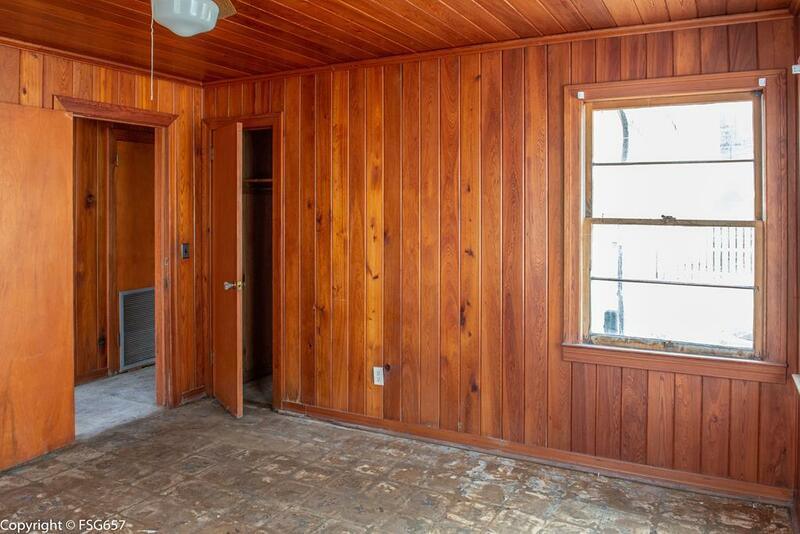 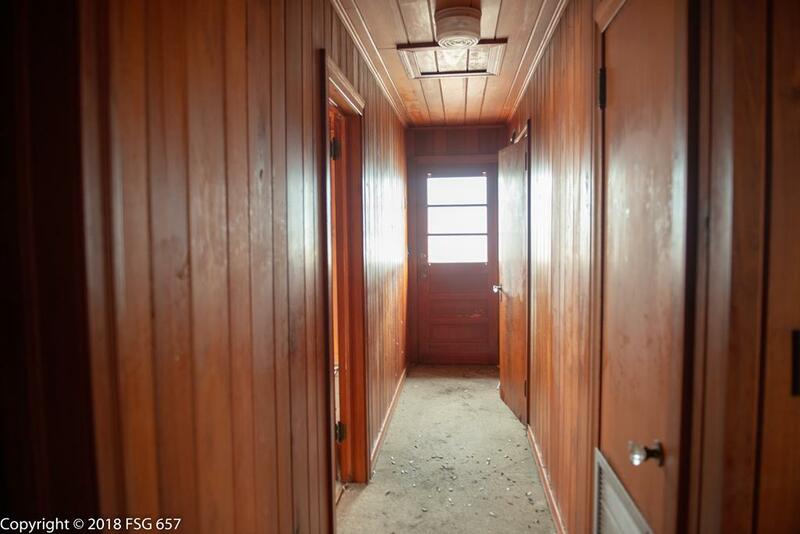 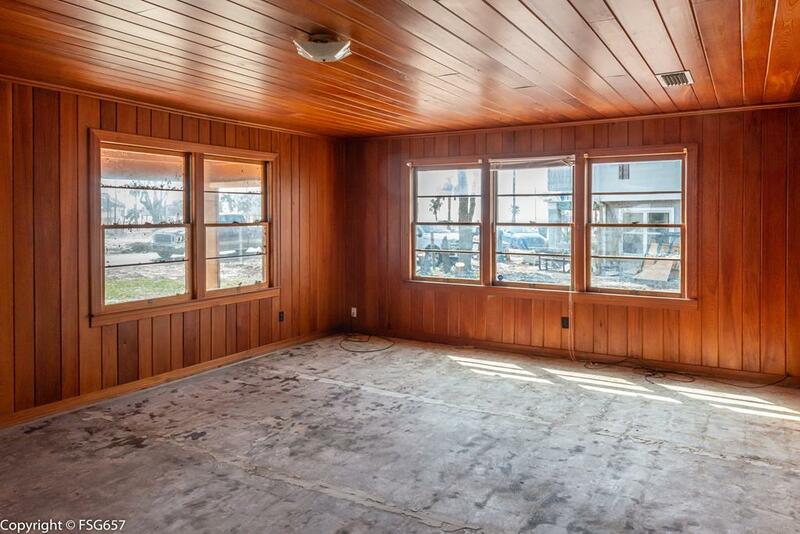 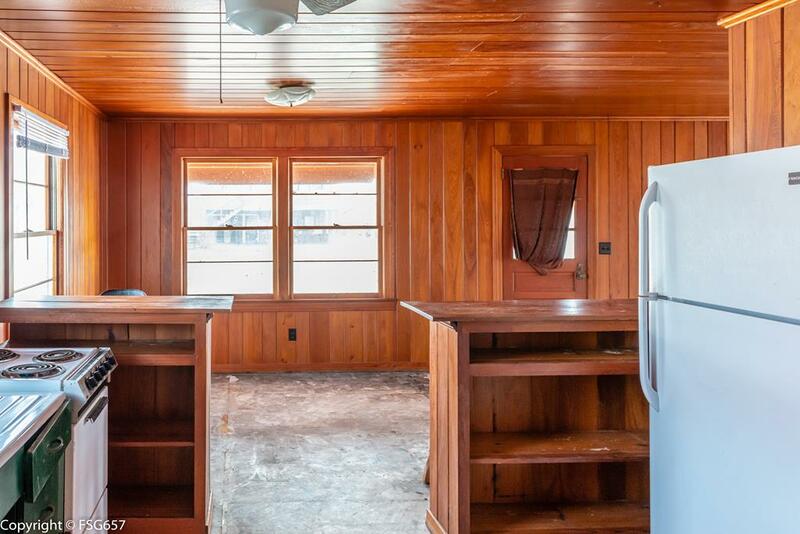 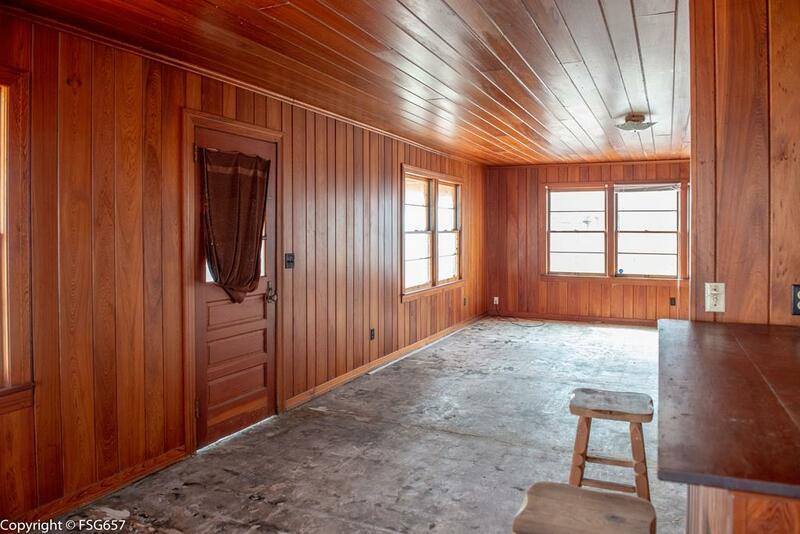 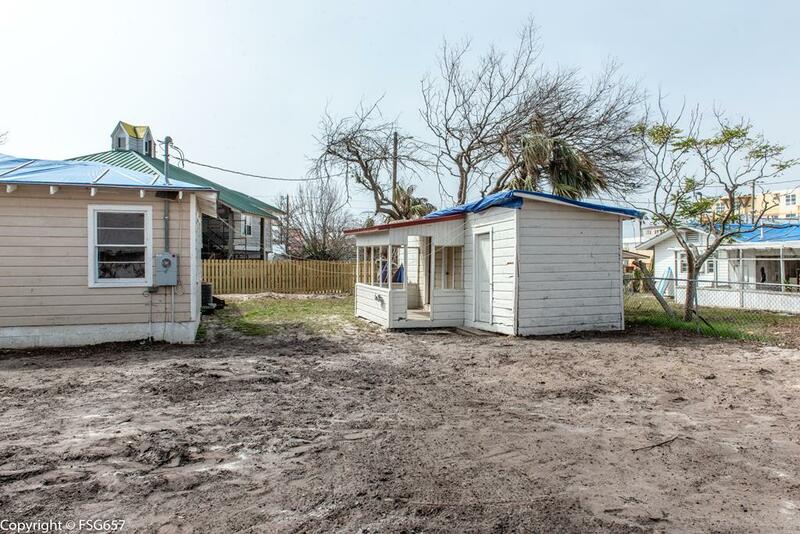 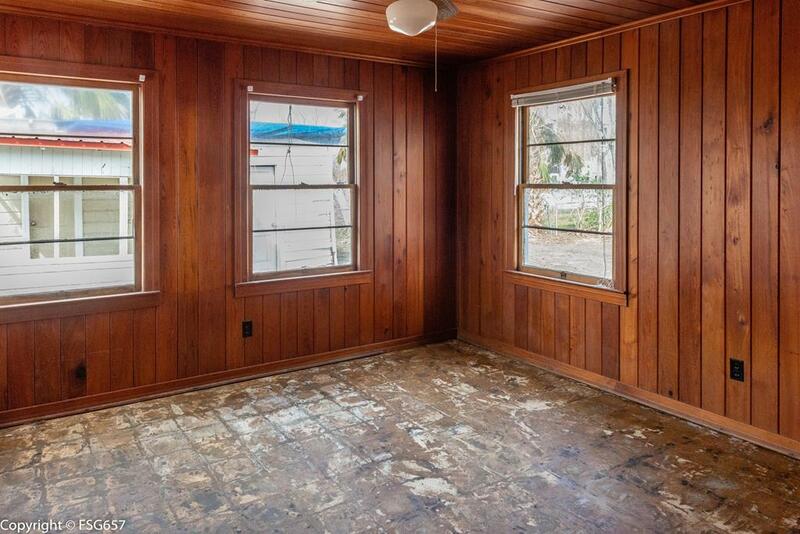 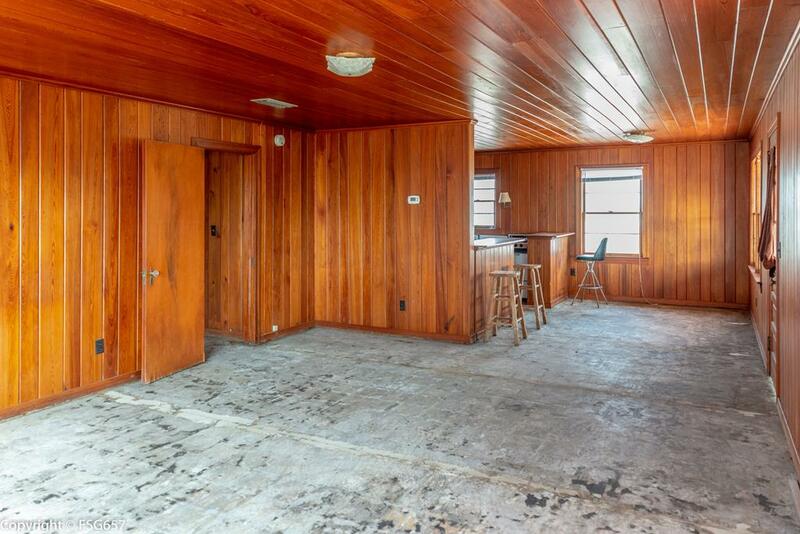 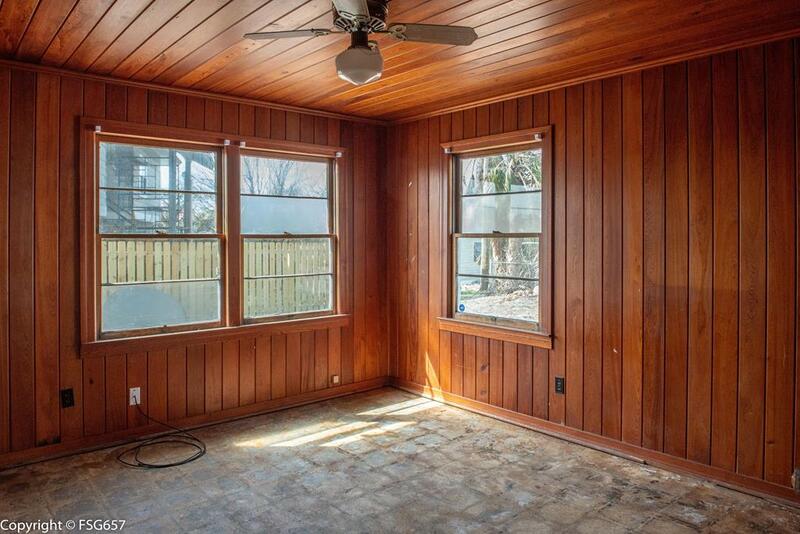 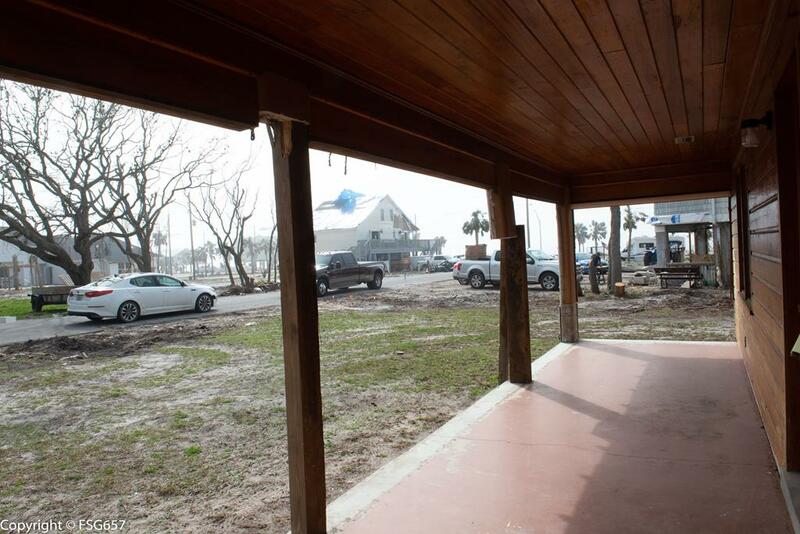 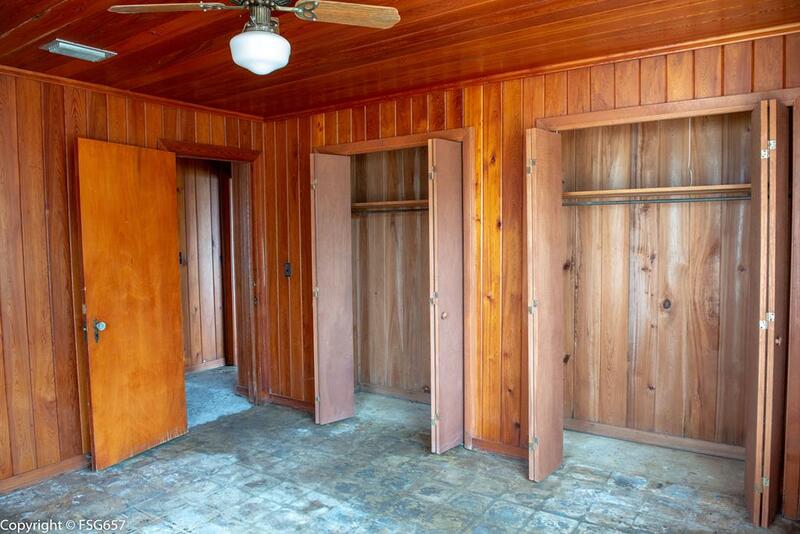 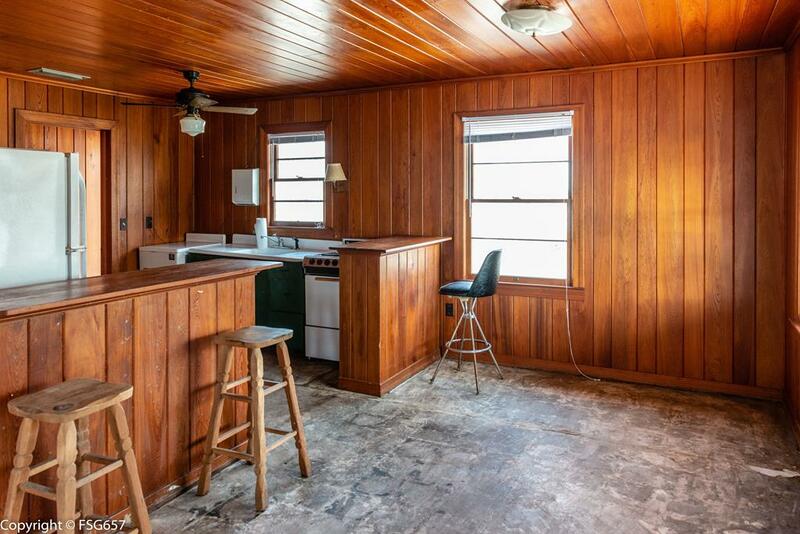 OLD FLORIDA COTTAGE WITH ORIGINAL TONGUE AND GROVE WALLS AND CEILINGS, BEING SOLD "AS IS". 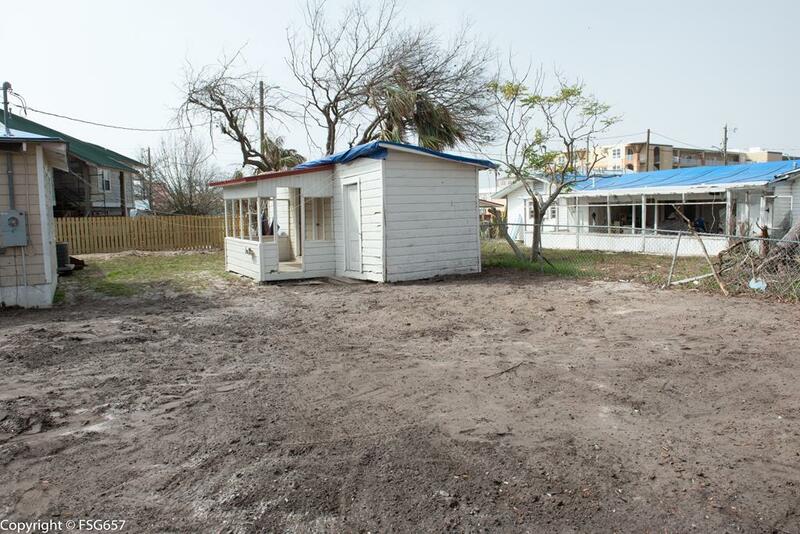 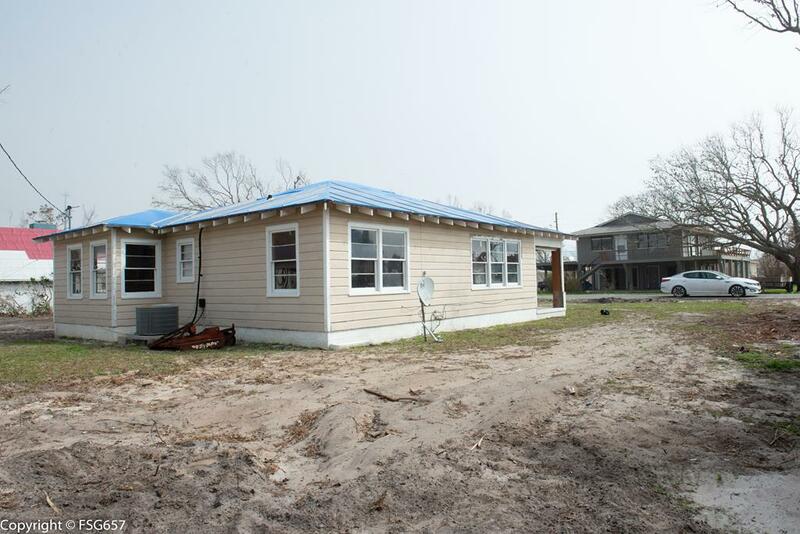 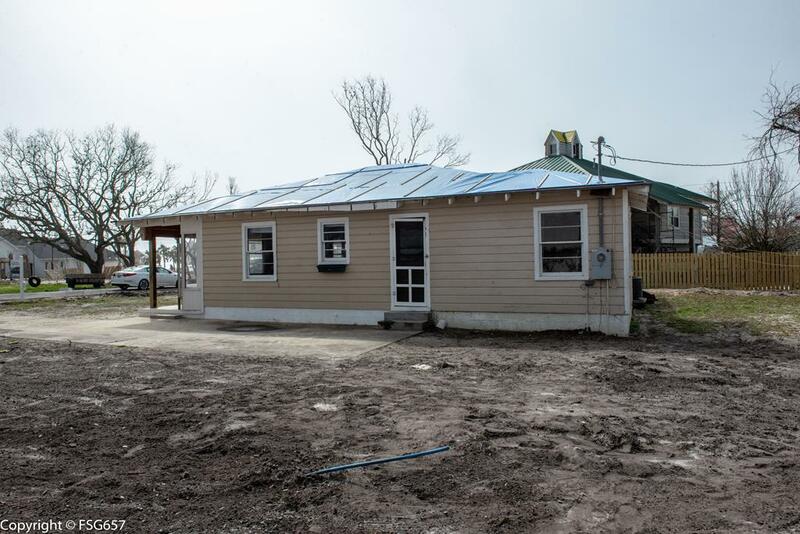 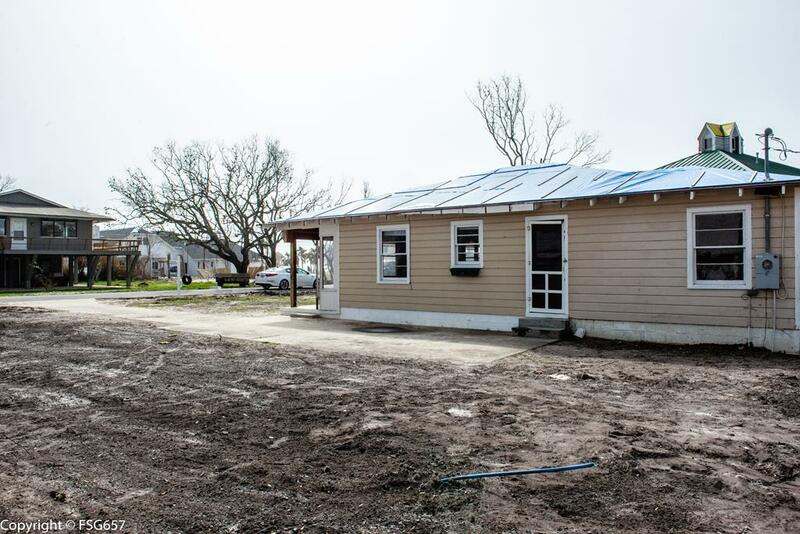 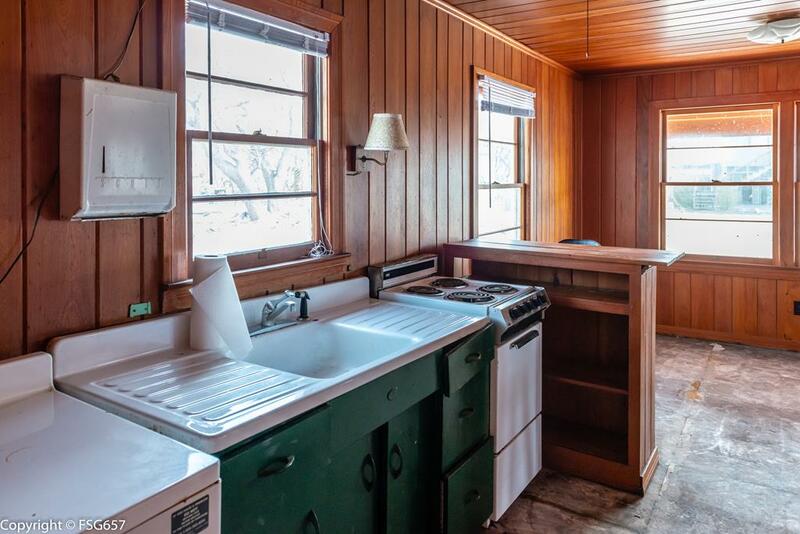 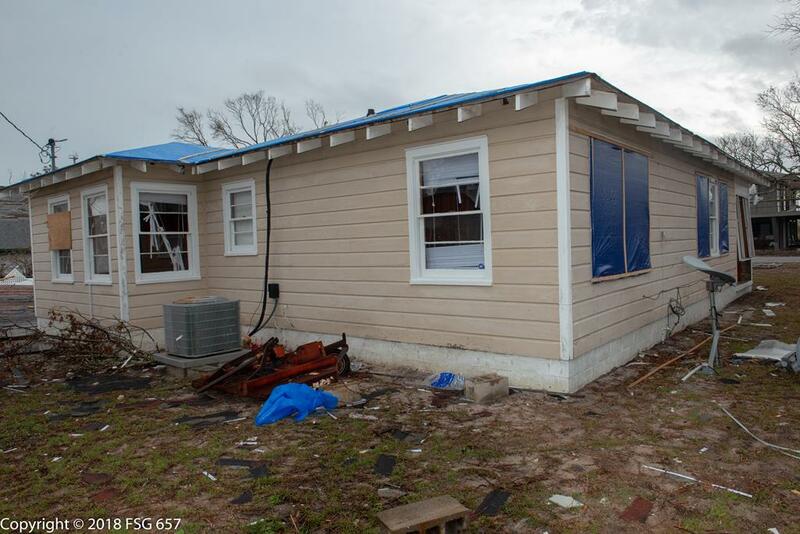 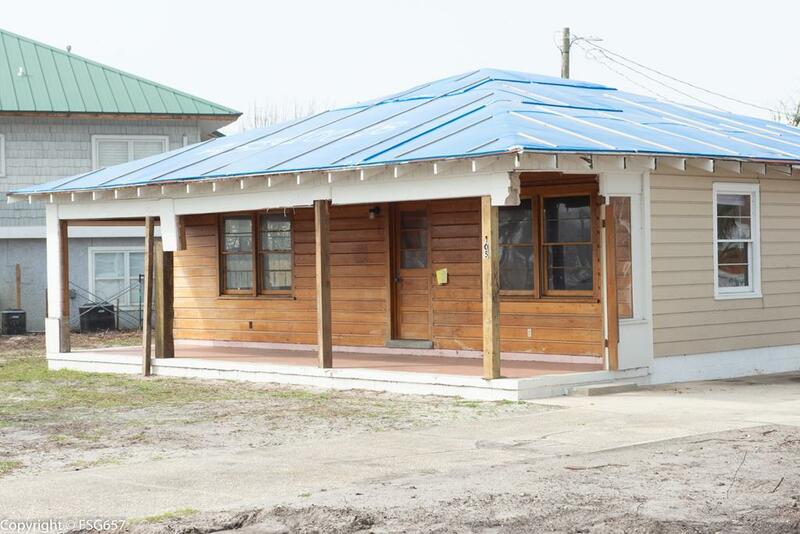 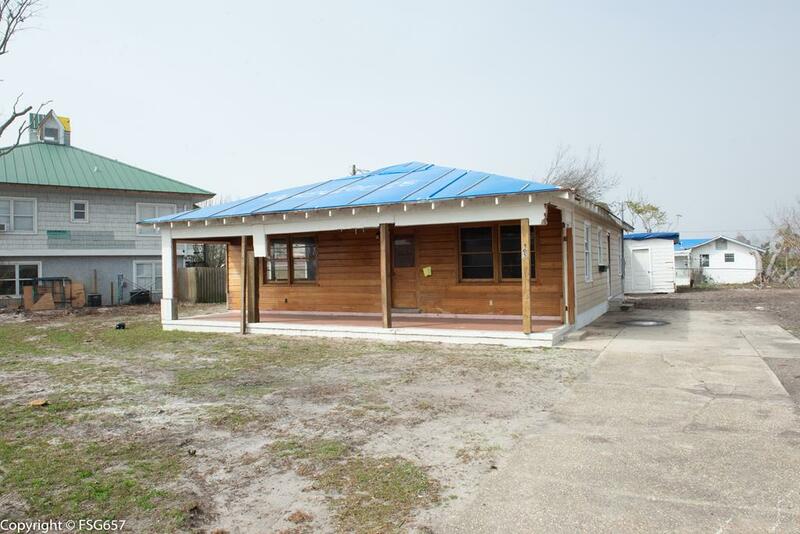 Make an offer on this 3BD/1BA cottage with so much character and potential located in X FLOOD ZONE. 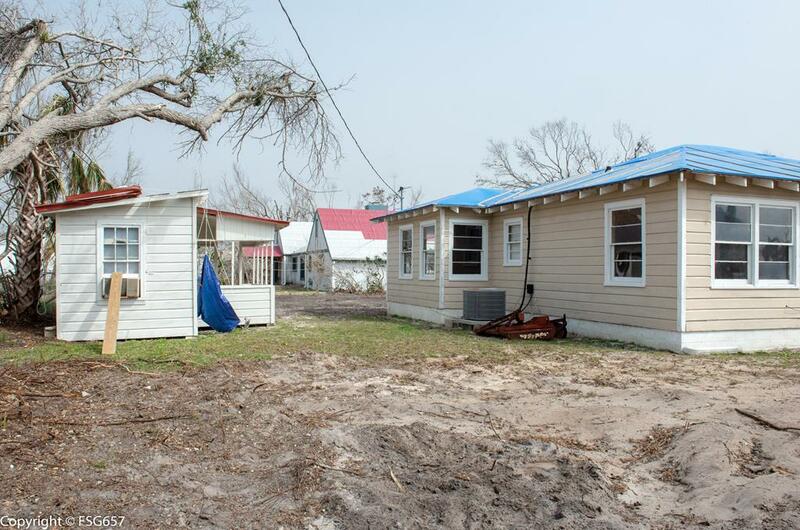 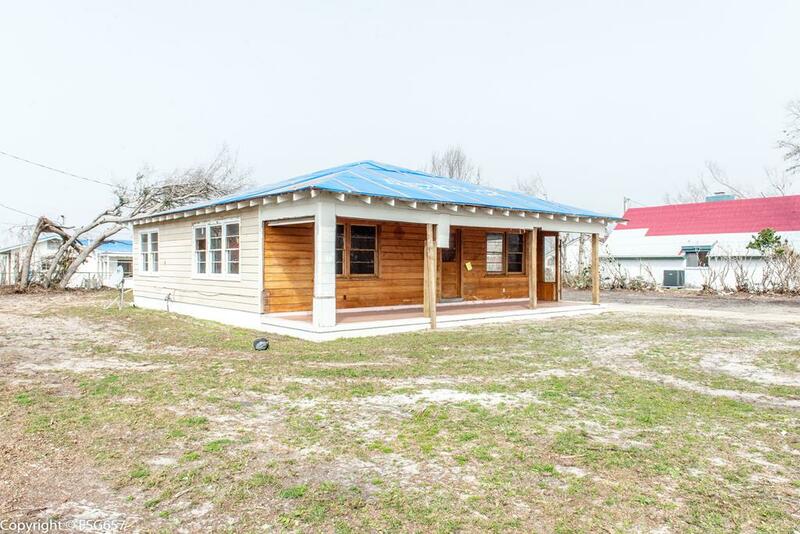 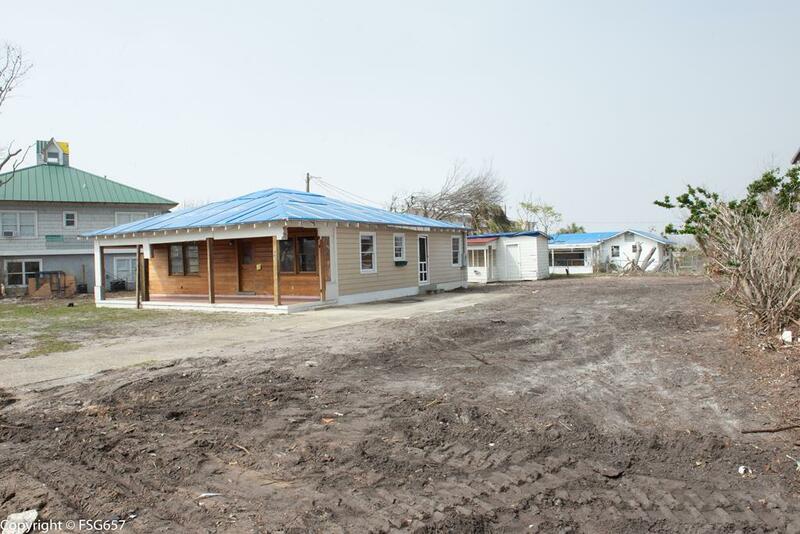 2 outdoor buildings on property, one is an outdoor kitchen and the other is a laundry room with small bedroom and half bath. 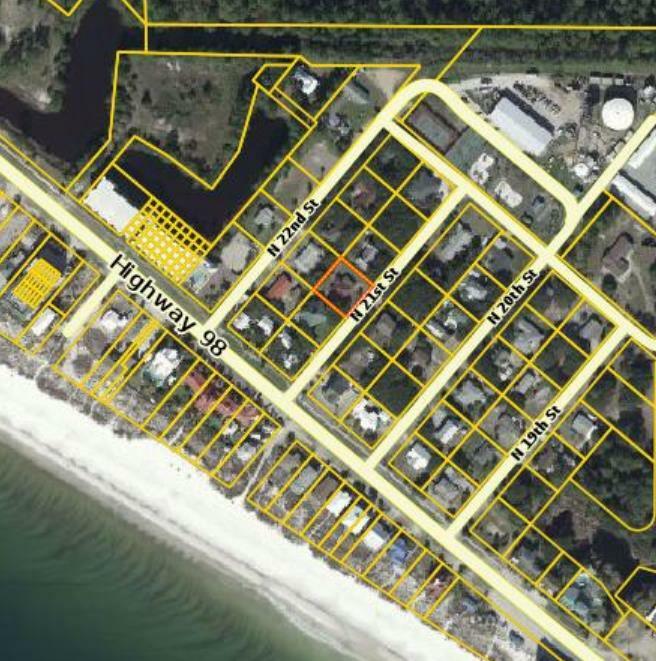 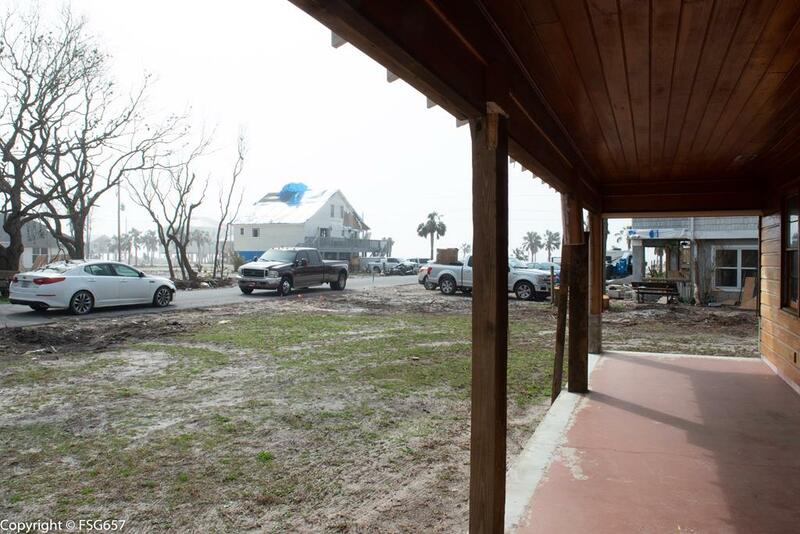 Jump on your golf cart or take a stroll to the pristine blue water of the Gulf of Mexico within minutes. 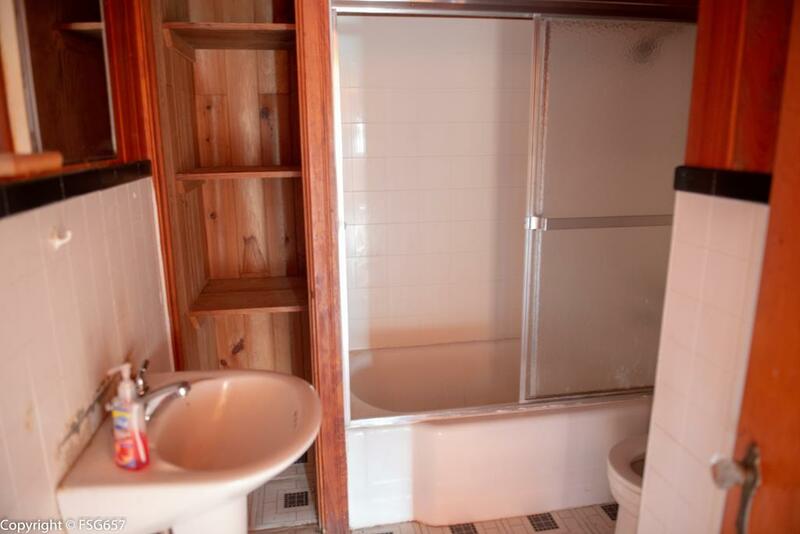 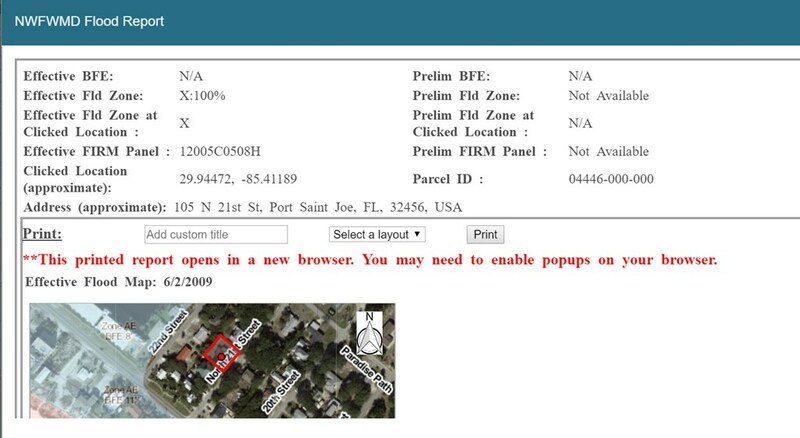 Don't miss this great investment opportunity.